The 29-year-old NBA scoring leader equalled his career-high total, which he set earlier this season at Madison Square Garden. 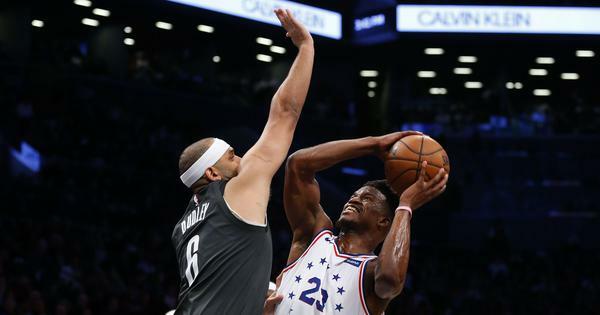 The 29-year-old NBA scoring leader equalled his career-high total, which he set earlier this season at Madison Square Garden, and scored more than 50 points for the eighth time this season. During the fourth quarter, Harden scored all of the Rockets points in a 13-2 burst. Late in the game, he nailed three straight three pointers to give the Rockets a 103-100 lead. American Harden finished nine of 13 from beyond the arc and shot 19 of 34 from the floor. He took 17 free throw attempts, missing just three for the Rockets, who have won eight of their last nine games at home. Harden went into a scoring lull and San Antonio rallied from a 15 point halftime deficit to tie the game 81-81 at the end of the third. The Spurs led by six points with four minutes remaining in the fourth before Harden took control again. “I am always in that zone,” he said. “I got a conscious in the back my head to get my teammates involved. “I was trying to figure out a way to get them shots and get them going a little bit because at the end of the day I am going to need them. Harden came out strong from the opening tip off as he made seven of 10 from the field, including three of four three pointers in the opening quarter. His 27 points in the quarter were the second-most in franchise history, trailing only Vernon Maxwell’s 30 in 1991. 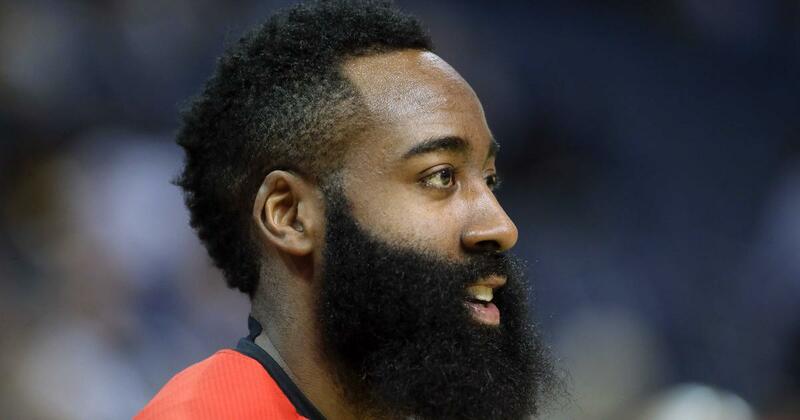 While other NBA stars like LeBron James and Kawhi Leonard have decided to cut back on their playing time late in the season, Harden says the thought of doing something similar never crossed his mind. “I am a hooper, I am hooper. I love to hoop,” Harden said. “I know hooping isn’t going to be here forever. Bryn Forbes led San Antonio with 20 points, while Derrick White added 18 and DeMar DeRozan had 16. Elsewhere, Paul George scored 28 points, Russell Westbrook had a triple double of 18 points, 13 assists and 12 rebounds, and the visiting Oklahoma City Thunder beat the Toronto Raptors 116-109. Dennis Schroder scored 26 points off the bench and Jerami Grant had 19 as the Thunder avenged Wednesday’s 123-114 home defeat to Toronto. The Thunder, who ended a four-game losing skid, made 20 of 43 shots from three-point range. Kawhi Leonard scored 37 points and Pascal Siakam had 25 for the Raptors, who were missing point guard Kyle Lowry. Raptors coach Nick Nurse said they were undone by turnovers. “You look down [at the box score], we shot 50 per cent, 52 per cent from three, 85 per cent from the line and you think, ‘How are you not winning that game?’” Nurse said.